MBC 2017 Korean Music Festival will be held on 31st December and Oh!K will be airing this anticipated year-end festival LIVE on Astro Ch.394, with live English commentary. 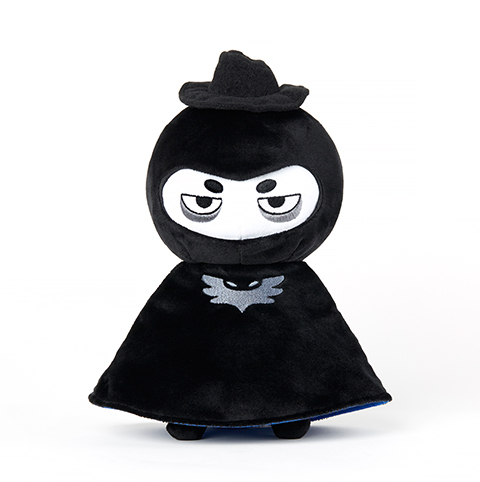 To kick-start the celebration for this festival, we will be giving away some K-themed goodies (from drama Goblin) such as Mr. Buckwheat & Blue Boglegel plushies and awesome Oh!K goodie bag. *Note: Only one (1) winner will be selected based on the most creative GIF and comment combination. Note: Only two (2) winners will be selected based on the most creative GIFs and comment combination. Don't forget to tune-in to Oh!K (Astro Ch.394) on 31st December to watch the MBC Korean Music Festival 2017 LIVE!